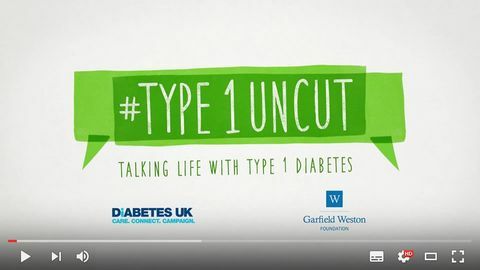 Type 1 Uncut is from Diabetes UK and provides lots of information and videos to help young people with diabetes to manage their condition. A collection of fun and engaging videos made by young people with diabetes talking about key issues affecting their lives with type 1 diabetes, from their perspective. It could also be helpful for professionals working with young people with type 1. Type1Uncut is a great collection of videos oriented for the older teen and younger adult and may not be suitable for the younger audience. These videos are very well produced, funny, factual and I dare you to watch 'Checklist Rant' without laughing.